When going on holidays, people normally wish to stay in hotels that will provide the best accommodations and amenities for a relaxing and unforgettable vacation. While most individuals will be willing to spend a couple hundred or thousand dollars for a deluxe or superior hotel room, some go beyond spending at least $24,000 per night for a hotel room. 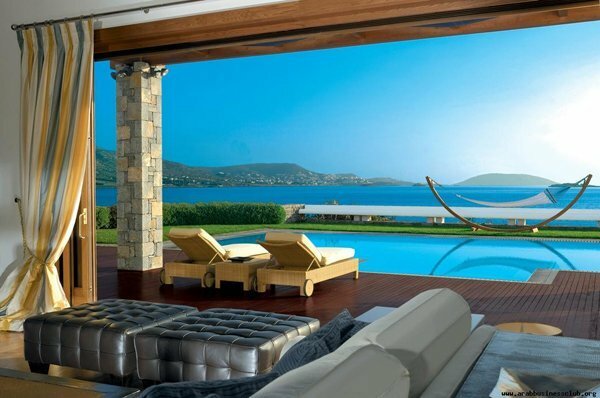 To prove that to you, listed below are the most expensive rooms on the globe. I’m sure you’ll be shocked by how much these rooms cost! The first to make it on the list of the most expensive hotel rooms on the planet is found at the Hotel Connaught in London. Called The Apartment, this room offers a balcony overlooking Mayfair. This hotel features a 24-hour butler service and a menu from none other than a Michelin-starred chef Helene Darroze. Located exactly at the bridge connecting the hotel’s two towers, this suite probably has amongst the most rooms (10 bedrooms) in this list. Besides that, this hotel room also has not one but two entertainment rooms, a grand piano, and a staff of seven. Of course, you also get to enjoy the full amenities of The Atlantis, such as the beach, 11 pools, and 18 water slides. Of course, when it comes to luxury and the most expensive suites, the Burj Al Arab Jumeirah in Dubai is expected to be on this list. This 7-star hotel’s cheapest rooms are at $2,000 and its most expensive room at $24,000 (without taxes and service fees). Of course, your 24 grand won’t go to waste here since you can enjoy the hotel’s amenities, such as a luxury car service (nothing less than a Mercedes and Rolls-Royce), helicopter transport, and a butler to serve your needs. 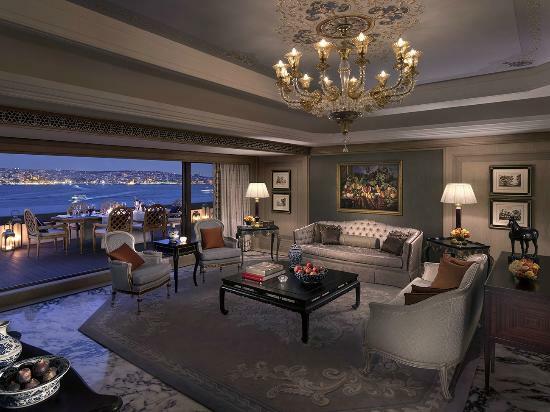 Occupying the entire top floor of the Shangri-La Bosphorus is their most expensive room, the Shangri-La Suite. 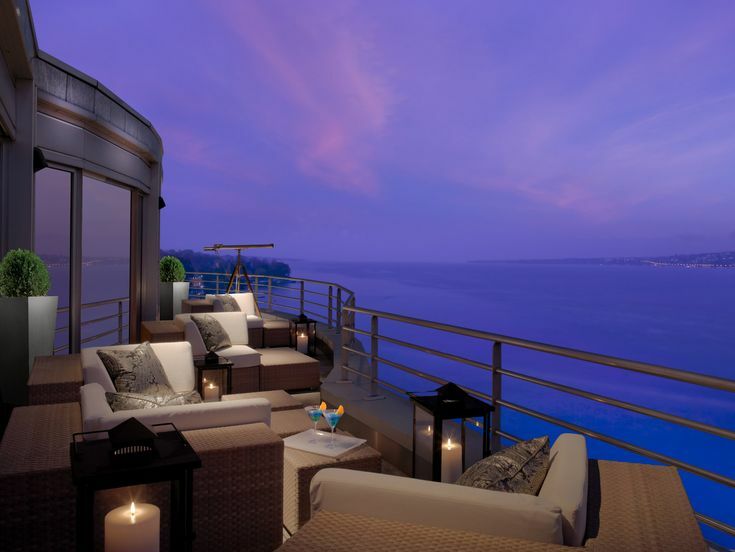 This huge suite has three terraces which give you a panoramic view of Istanbul and the Bosphorus Strait. High above on the 25th floor is the Presidential Suite at Mandarin Oriental in Shanghai. This suite has two bedrooms, its own butler service, and a unique feature that most hotel rooms in this list don’t have – your own wine cellar. At $27,000 per night, the Royal Suite at Hotel Plaza Athenee in Paris is definitely amongst the priciest hotel rooms in the planet. Renovated in 2012, this room is the largest and most luxurious suite in the City of Lights. This suite has four bedrooms and baths, two lounges, and a kitchen. With its price, this hotel room will give you your own view of Paris’ famous landmark, the Eiffel Tower. Being the largest suite on the island, the St. Regis Villa has luxurious amenities, such as a lounge, a Jacuzzi, a bar, and of course, a private chef — not to mention the fantastic tropical view that you get with this room. 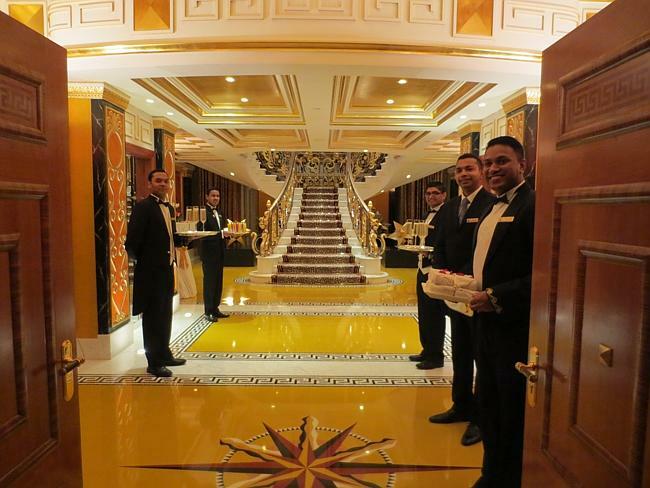 The largest room in UAE will cost you $35,000 per night. But with that price, you’re sure to get more than a hotel room, for this two-storey suite features a huge master bedroom, 24-hour butler service, a theater, a game room, and your very own swimming pool. 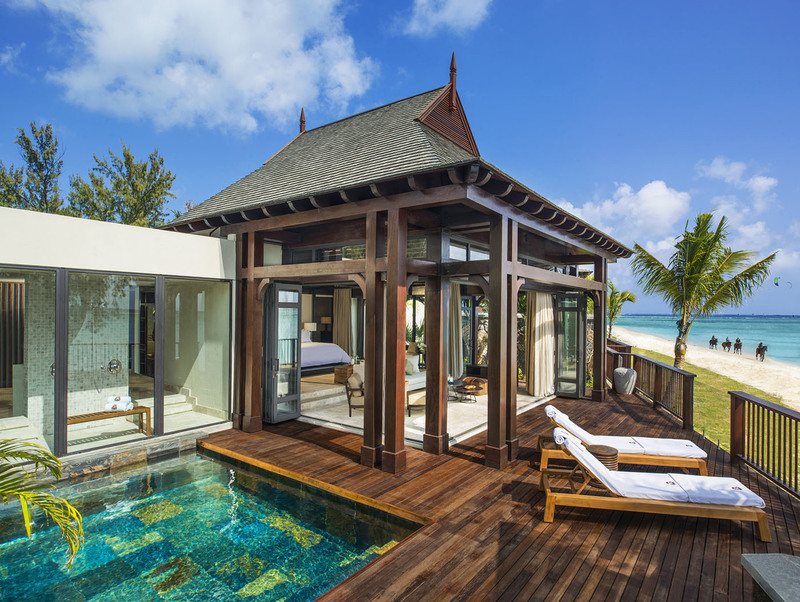 Leonardo DiCaprio and Mel Gibson are just some of the well-known stars that have stayed in this $35,000-a-night villa. This suite features two master bedrooms, marble baths, a massage area, and a deck overlooking the magnificent view of the clear waters of the Aegean sea. You’d be flown into this hotel by private jet, courtesy of the hotel. 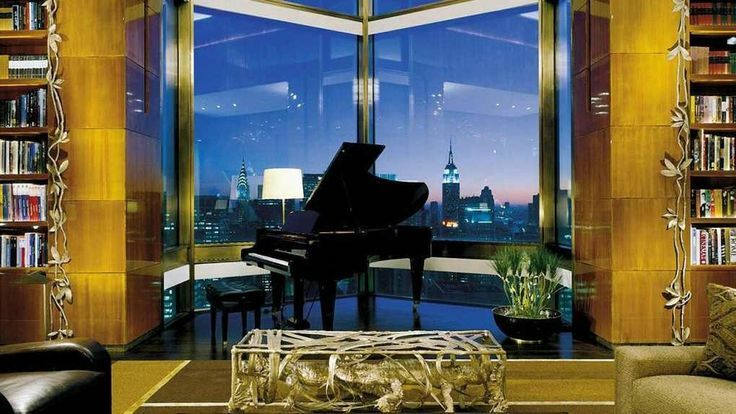 Dubbed as one of the largest suites in Europe, The Penthouse Suite will cost you a whopping $37,500 per night. 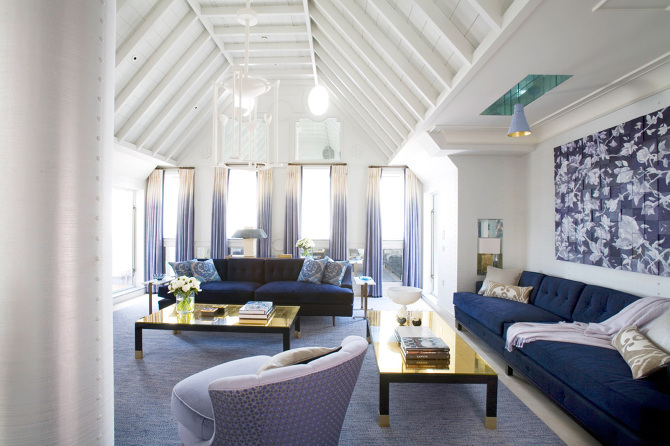 This room gives a private view of the Boulevard de la Croisette and the Bay of Cannes. 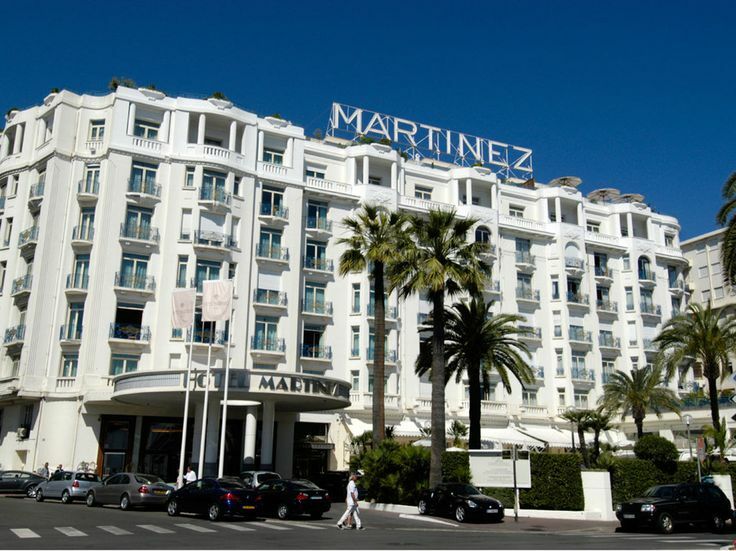 Also, you might just bump into some movie A-listers who are also staying in this hotel, especially during Cannes film festival. Eva Longoria, Bruce Willis, Tom Cruise, Leonardo DiCaprio, Clint Eastwood and Robert Pattinson have stayed there. Owned by the founder of Red Bull, The Hilltop Estate is amongst the most luxurious accommodations in Fiji with its most expensive room priced at $40,000 per night. This villa offers a fantastic view of the island, complimentary massage, and horseback rides. If this villa tickles your fancy, you must know that this room can’t be reserved like any other hotel room, since you have to apply and pay a certain amount before you can stay at this villa. Amongst the many hotels in this list that have a spectacular view, the Two-Storey Sky Villa overlooks the world-famous The Strip in Sin City. This room is for the high rollers since it will cost them $40,000 per night. But of course, along with that price are some perks, such as a 24-hour butler service, a glass enclosed swimming pool, and your own glass elevator. Being the highest hotel room in New York, this suite comes with a really hefty price tag. At $45,000 per night, you can have a 360 degree view of the whole city, a butler to attend to you. If that’s not enough to convince you, note that you’ll get your own chauffeur to drive you around in a Rolls Royce. And oh, if you’re a fan of some bling, you’ll surely appreciate the bedspread woven with 22-karat gold. With a hotel suite built inside what was once a palace, the Shahi Mahal Suite is a hotel room built for the royals and those who can afford $45,000 per night for accommodations. You won’t want to leave this hotel suite since it has all you need for a relaxing vacation — six expansive rooms, a kitchen with a private staff, a whirlpool tub, a library, and a theatre. The most expensive hotel room on the globe is found at the President Wilson Hotel in Geneva, Switzerland. Paying more than $60,000 for the Royal Penthouse Suite will sure make you feel like you’re amongst the richest men in the whole world (since it was reported that Bill Gates has stayed in this room). This expansive suite has 12 bedrooms, luxurious baths, its own gym, pool table, elevator, a grand piano, and a panoramic view of the magnificent Lake Geneva. If you think $60,000 is too much for a room, luckily, you can split this amount between five of your friends since the hotel’s site says that this room can accommodate up to six people.